The scene opens up to a park in Southern Wales. The sky is dark with low hanging cumulus clouds. It threatens torrential downpour, and thunder can be heard off in the distance. The rolling green fields are darkened by the lack of sunlight and the blades sway back and forth in the steady breeze. The trees are waving gently from side to side. The wind gusts and leaves rustle and blow about, and all of a sudden things become dead quiet. 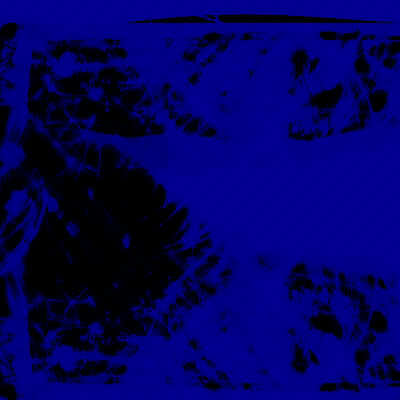 It as an akward silence, and nothing is making a sound, except for the noticeable twang of an acoustic guitar. On a bench sits FCW Superstar Jake Stunner, guitar in hand, gently plucking away, oblivious of the oncoming storm. He is so engrossed in his music that he doesn't even stop to move his hair that has fallen into his face. He begins to sing and his voice is carried magnificently by the breeze and it makes his voice sound disembodied, as if it is coming directly from the heavens. 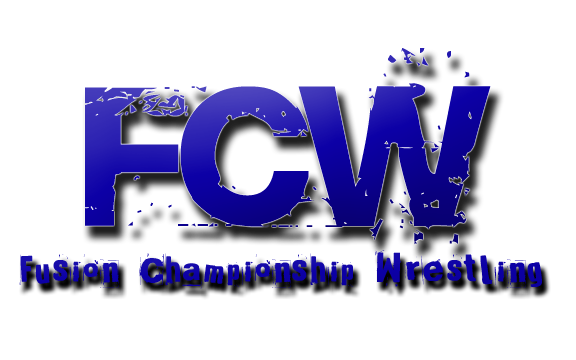 Jake: Tomorrow night I make my debut in FCW...but not only is it my debut in Fusion Championship Wrestling, it is also my debut in professional wrestling. I have never had a match in a real ring, just backyard matches and such...So this is a very big deal for me. As you can imagine my nerves are almost at their breaking point, because not only do I have the chance to prove that I belong here...I also have a chance, to tomorrow night, move one step closer to being the first ever Fusion Championship Wrestling World Champion. Jake: But now, I think I finally have an answer to that question...Am I Ready?